Skip Bin Alternative | 1800-GOT-JUNK? 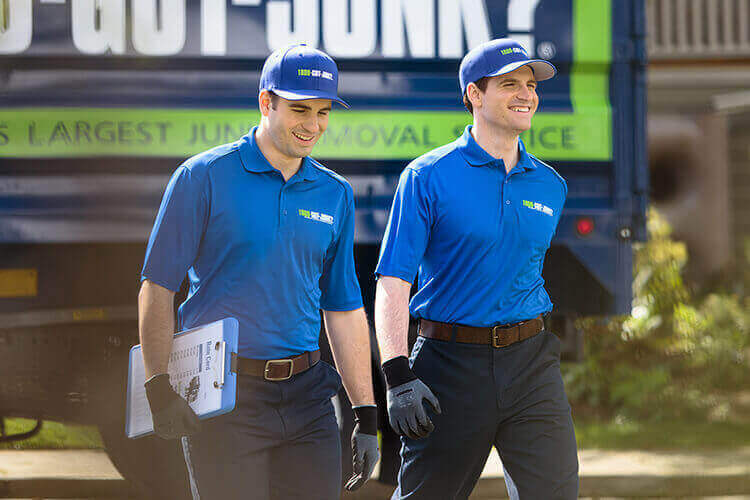 When you hire 1800-GOT-JUNK? 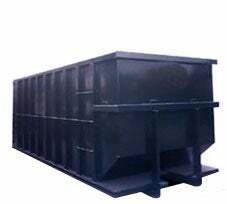 for your rubbish removal, you’ll avoid all the inconveniences that come with a skip bin rental. Plus, we take junk the average skip bin rental company won’t, including appliances, scrap metals, electronics and organic material. We also ensure that your rubbish gets recycled or reused whenever possible. Schedule a no-obligation appointment online or call 1800-468-586. We offer same-day service and our friendly, uniformed truck team will call you 15-30 minutes before your scheduled 2-hour arrival window. When we arrive, just point to the rubbish you want removed and our friendly uniformed truck teams will provide you with an upfront, all-inclusive price. It’s not just rubbish to us! We do our best to donate and recycle as much as we can. Since 1989, we’ve saved over 1 billion kilograms of rubbish from the landfill, and counting.